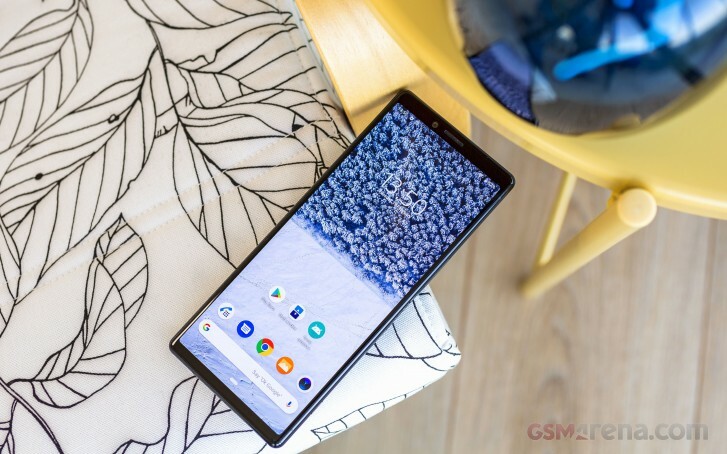 It's finally happening - the Sony Xperia 1 is close to shipping. It seems that Taiwanese media outlets have been invited to a special launch event for the Xperia 1 on April 26. We haven't seen the invitation but an end-of-April launch date is credible - we've heard late Spring and May as shipping descriptions. In Europe the few pre-order pages that are live for the Sony Xperia 1 still don't specify a date. In case you've forgotten, the Xperia 1 is a big first for Sony. It's the maker's first triple camera smartphone and it's the world's first 21:9 4K OLED smartphone. And a troll he is!! Impressive specs on thus SONY xperia 1!